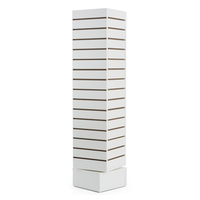 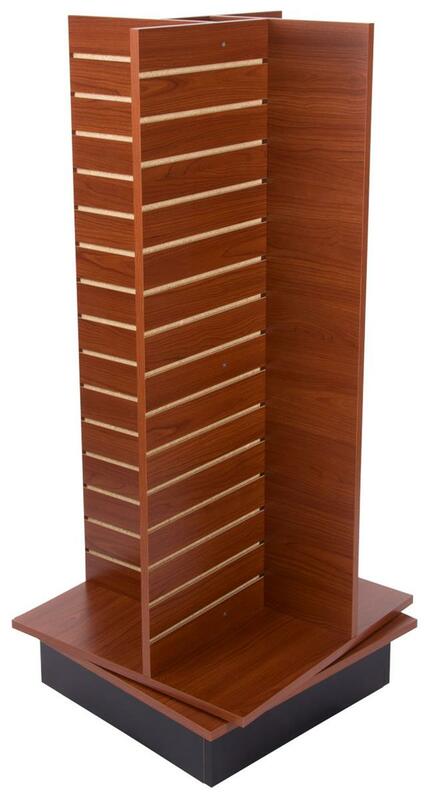 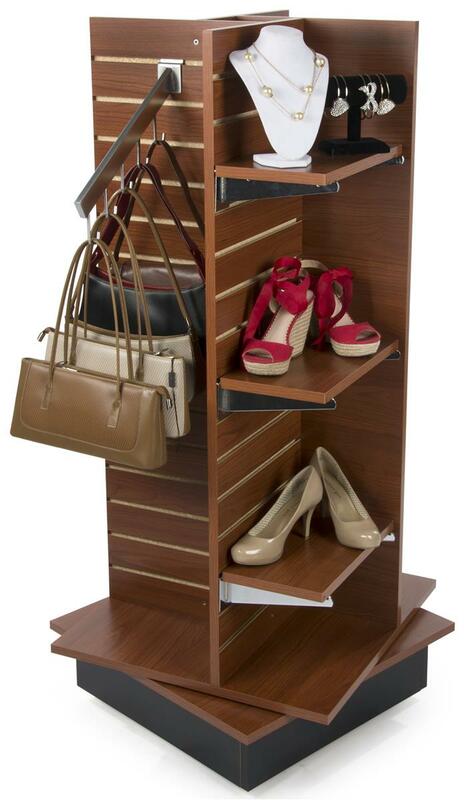 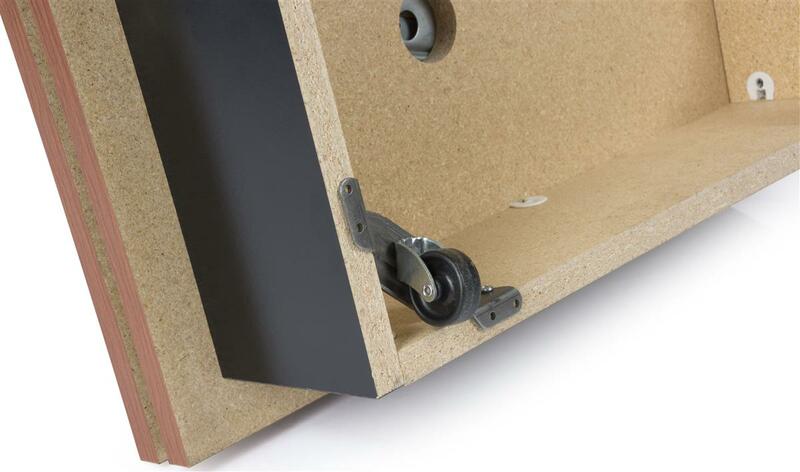 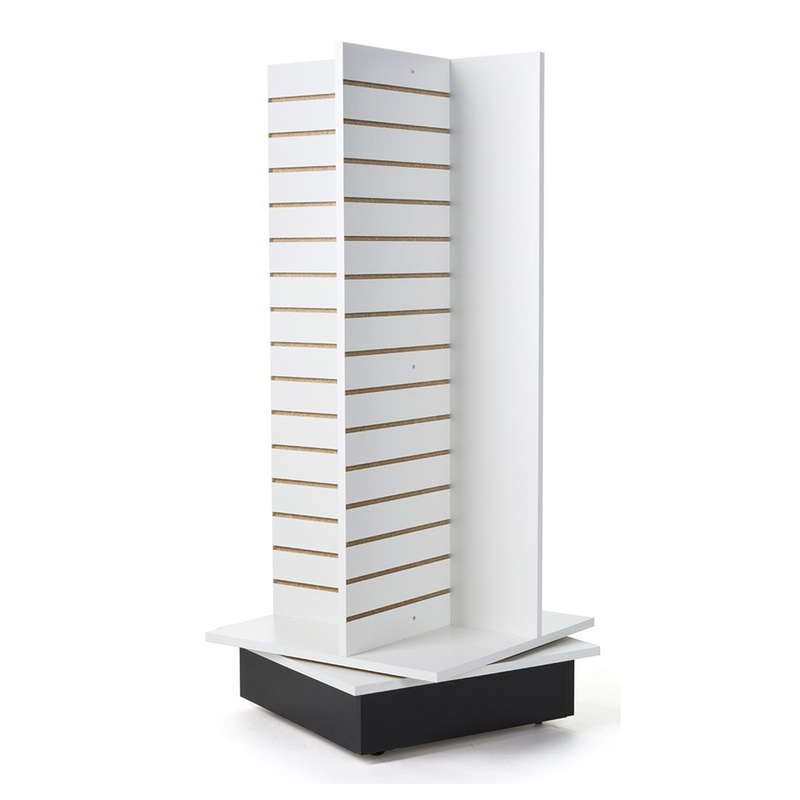 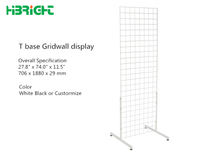 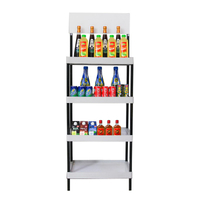 Overall Width x Height x Depth 24.0" x 56.0" x 24.0"
Panel Width x Height 14.5" x 48.0"
This free standing slatwall is constructed of Anchor Core with a cherry or white melamine finish, with four sides and 15 channels for shelves and accessories. 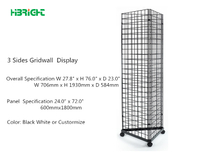 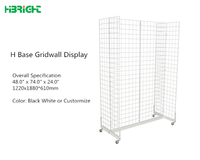 This slatwall systems measures 24"w x 56"h x 24"d overall, with a large storage capacity, and a small footprint on a store floor. 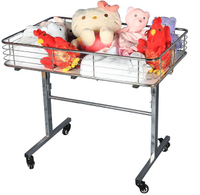 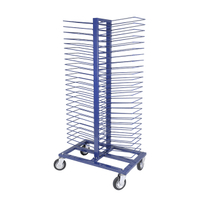 This slatwall gondola with pinwheel design weighs 91 lbs., and hidden base casters enable easy placement on a showroom floor. 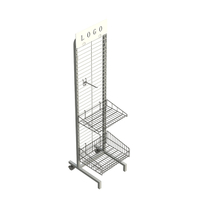 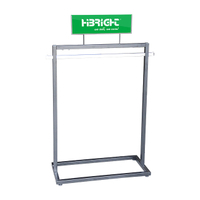 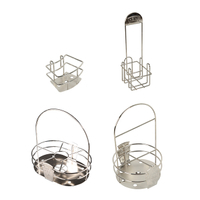 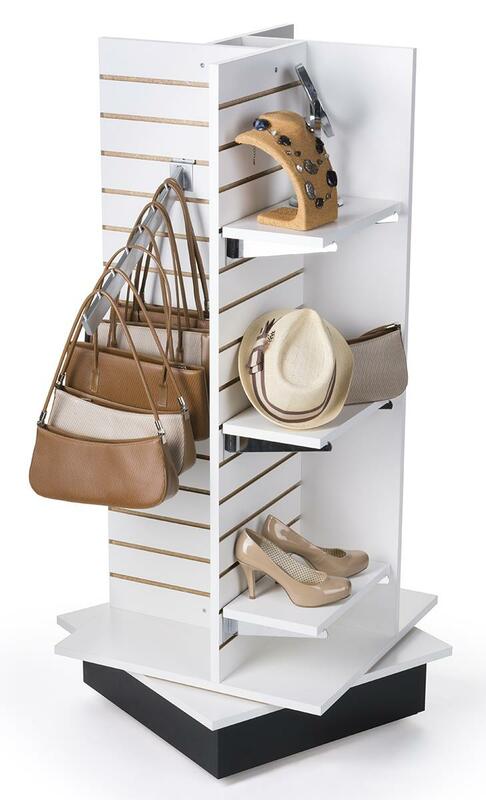 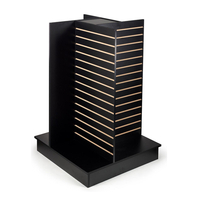 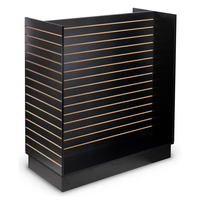 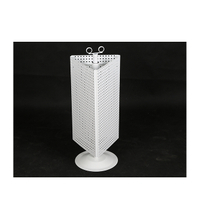 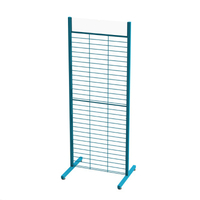 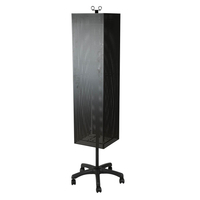 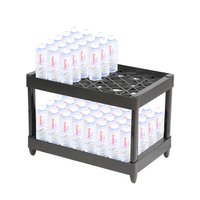 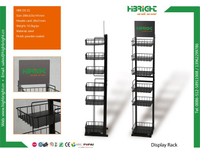 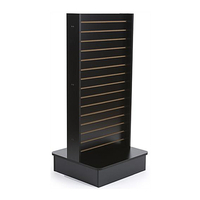 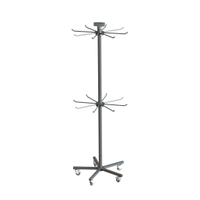 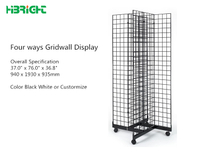 Buy this L-shaped retail retail fixture with 3" on-center spacing for the effective display of merchandise that leaves enough room for customers to gather or additional showcases to be placed.